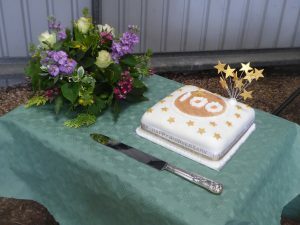 Grange Farm in Manby on the outskirts of Louth, Lincolnshire hosted around 150 guests on Saturday 9th June in celebration of 100 years of the Lowry family farming. 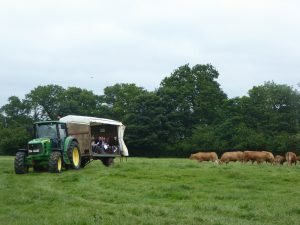 On what was a day full of sunshine and warm memories guests were treated to presentations by BLCS Technical Manager Alison Glasgow and Westpoint Vets Peter Moore, a trailer ride around the farm, a laser clay pigeon shoot, stockjudging and some light refreshments, which included an array of fabulous cupcakes. To top it all off, as the afternoon drew to a close the bar opened, and the celebrations really began. 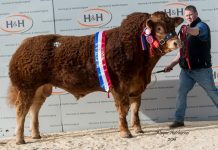 The Late Graham Lowry, described as a ‘legend’ by many, grew up on the farm which had been managed by his parents and older brother until they passed away. 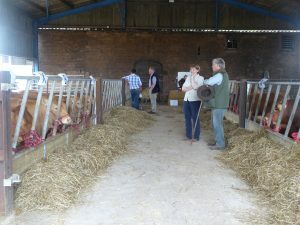 Graham and his wife Barbara came back to the farm, and in 1995, their shared passion for the Limousin breed led them into setting up their own suckler pedigree herd, Manbygrange. 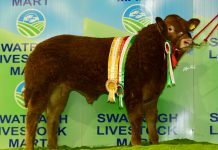 No stranger to the breed, Graham had worked for 30 years as stockman to the McTurk herd at Thorganby for the Milligan-Manby family. 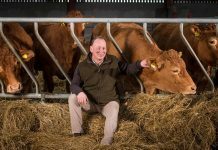 A quarter of a century on and the farm is now managed by Graham’s youngest daughter Emma. 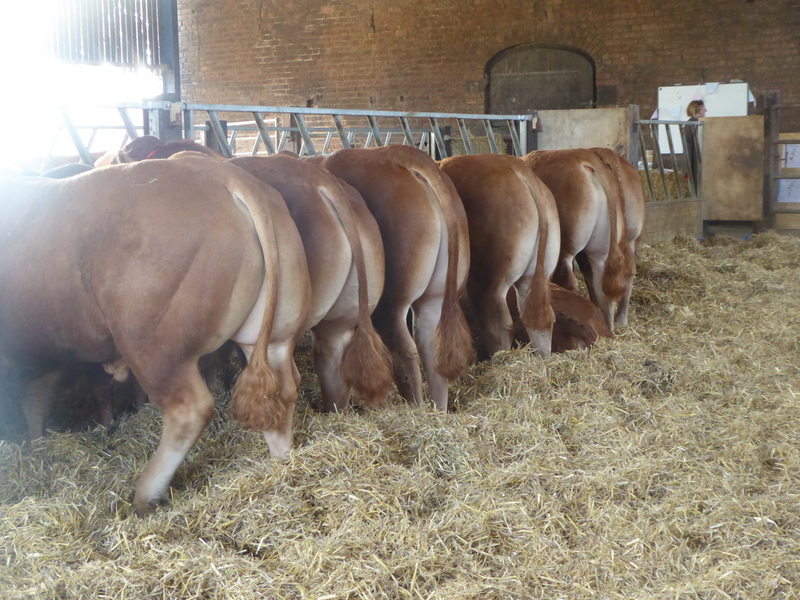 The farm is a closed herd, currently with 30 suckler cows, many with a background of the Mas Du Clo breeding among others. 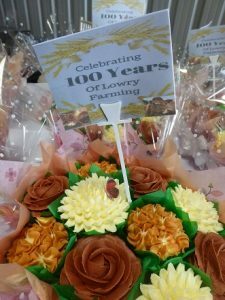 Speaking to her guests as the festivities got underway Emma recalled the farming history of the Lowry family and she paid a heartfelt tribute to the local people who have supported the family going back many years and continue to do so today. 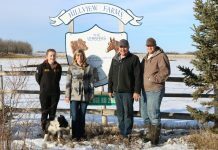 She went onto talk about her own move to the farm nearly five years ago with husband Mark and children Billy and Amy. 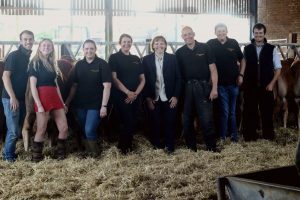 She thanked her children for the sacrifices they make, the kind many farming families on limited budgets are all too aware off. 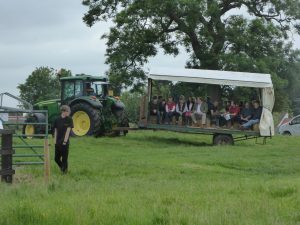 Emma was proud to say that the farming legacy looks set to continue, she recalled how, Billy, a ‘cattle man’ through and through, comes in from school and heads straight out onto the farm and Amy never complains about the 5am starts to the day. A super day was had by everyone who attended.